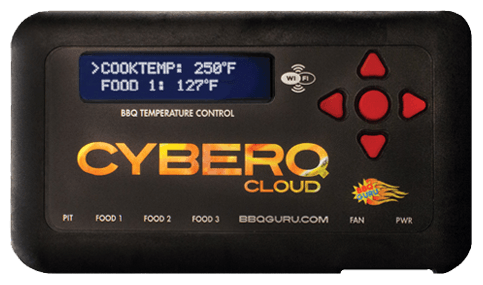 Our Original CyberQ and the CyberQ Cloud are the only two BBQ Guru devices that offer firmware that can be updated. Firmware is like "software" for the device that drives its features. The Original CyberQ has to be updated manually while the new CyberQ Cloud automatically updates its firmware over the internet directly. 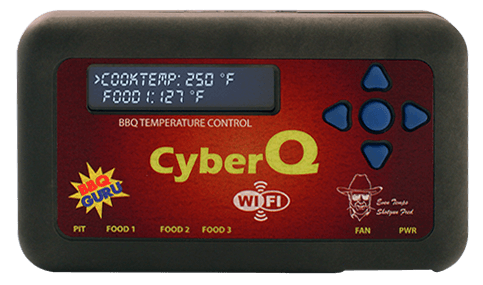 Click here to read how the CyberQ Cloud updates its firmware automatically. To update the Original CyberQ firmware, please refer to the updates available below. This firmware is only compatible with CyberQ's manufactured after June 2014. If your CyberQ came with version 1.5 or earlier it contains hardware that is not compatible.